Glass Eye Pix and Hood River Entertainment are teaming up to produce horror-thriller The Ranger. 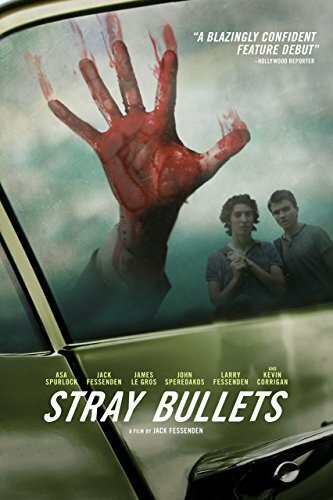 The film follows a group of teen punks who get in trouble with the cops and escape to the woods. There, they come up against an unhinged park ranger with an axe to grind, hell-bent on preserving the serenity of his forest. 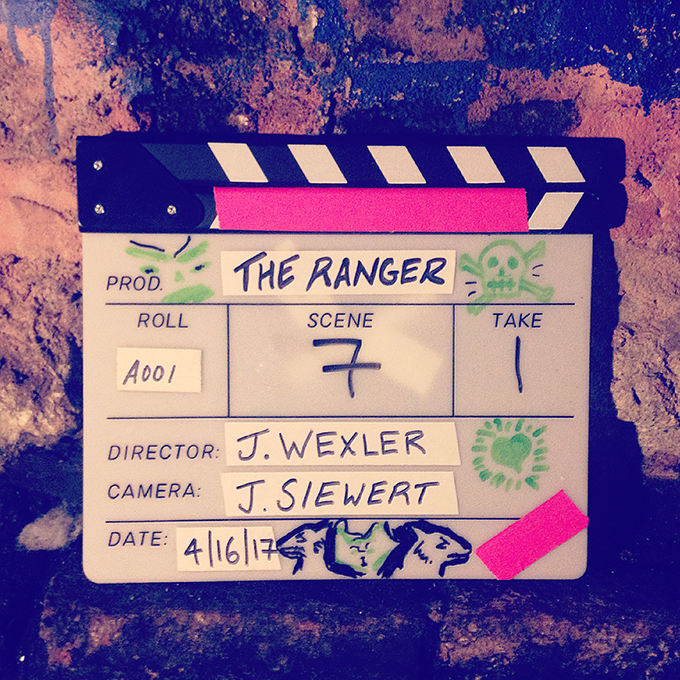 The Ranger will be the directorial debut of Jenn Wexler, who cowrote the script with Giaco Furino. Wexler is best known as a producer whose credits include director Robert Mockler’s Like Me and Ana Asensio’s Most Beautiful Island, both of which are screening at this year’s SXSW Film Festival. 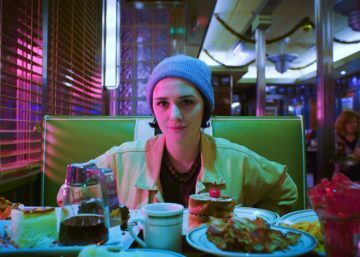 Wexler also produced director Mickey Keating’s Must List-approved 2016 haunted house tale Darling and the same filmmaker’s Psychopaths, which will receive its world premiere at the upcoming Tribeca Film Festival. Andrew van den Houten and Ashleigh Snead will produce for Hood River Entertainment and Larry Fessenden and Heather Buckley will produce for Glass Eye Pix, along with Wexler. The title was showcased at the 2016 Frontieres International Co-Production Market at the Fantasia Film Festival. 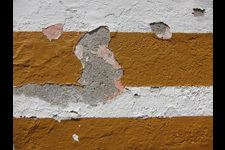 It was at the market that the two companies decided to join forces and produce the film. “I’m so excited to work with Andrew’s company and the GEP team to bring this candy-colored punk rock dream world to life,” said Wexler. 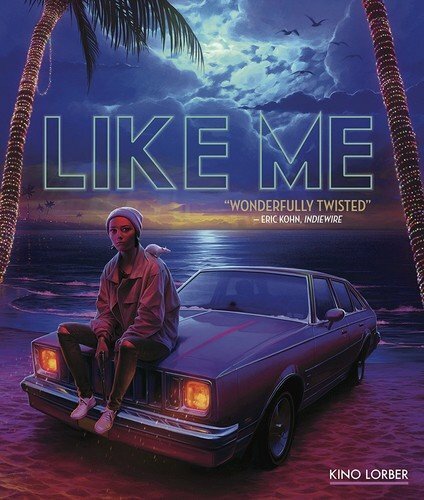 Two Glass Eye Pix pics, Rob Mockler’s LIKE ME and Ana Asensio’s MOST BEAUTIFUL ISLAND, will world premiere in competition at SXSW. A reckless loner, desperate for human connection, sets out on a crime spree that she broadcasts on social media. Her reality quickly splinters into a surreal nightmare as her exploits spiral out of control. Cast: Addison Timlin, Ian Nelson, Larry Fessenden, Jeremy Gardner, Stuart Rudin, Nicolette Pierini. Written & Directed by Rob Mockler. Produced by Jenn Wexler. 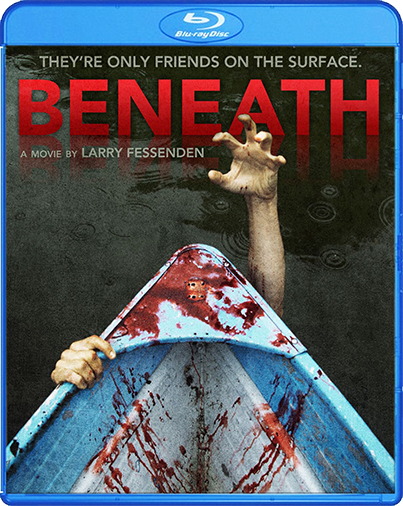 Producers: Jessalyn Abbott, Rob Mockler, James Belfer, Larry Fessenden. Executive Producers: Peter Phok, Leo Joseph, Anya Joseph, Anthony Gentile, John Gentile. 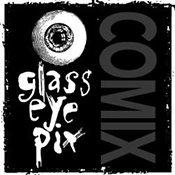 A Dogfish Pictures / Glass Eye Pix production. An undocumented young woman struggling to begin a new life in New York City is offered an opportunity she can’t pass up. But as day turns to night she discovers she’s been lured to the center of a dangerous game. Cast: Ana Asensio, Natasha Romanova, David Little, Nicholas Tucci, Larry Fessenden, Caprice Benedetti. Written & Directed by Ana Asensio. Produced by Jenn Wexler, Chadd Harbold, Ana Asensio. 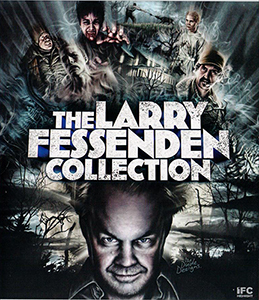 Producers: Larry Fessenden, Noah Greenberg. Executive Producers: Peter Phok, Gill Holland. Fessenden also appears in Evan Katz’s SMALL CRIMES, also world premiering at SXSW. More on these films coming soon. Check out the full SXSW lineup right here! GEP’s Jenn Wexler will be chatting anthologies this Monday as part of IFP Film Week’s “Collaborative Filmmaking: The Rise of Multi-Director Movies” panel. Check it! 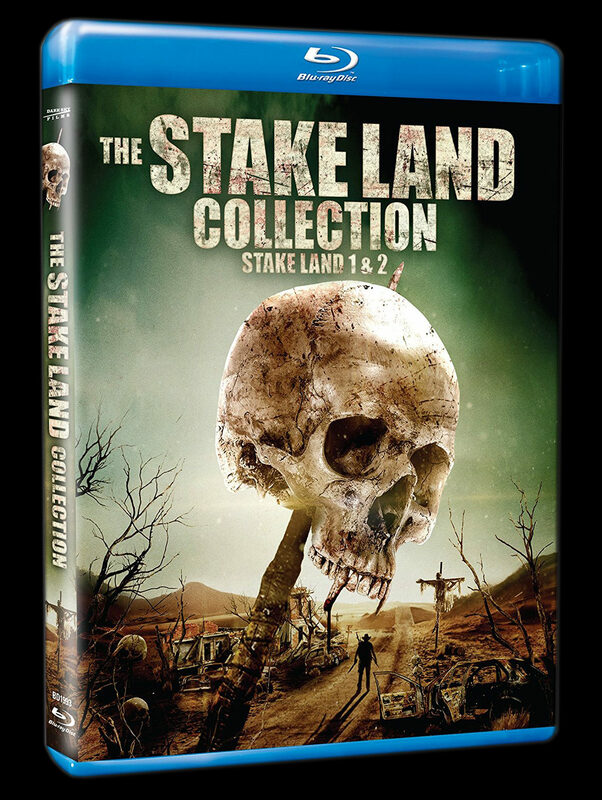 Looking for a way to get your indie genre film made? 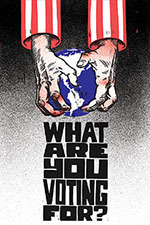 You might wanna read this! 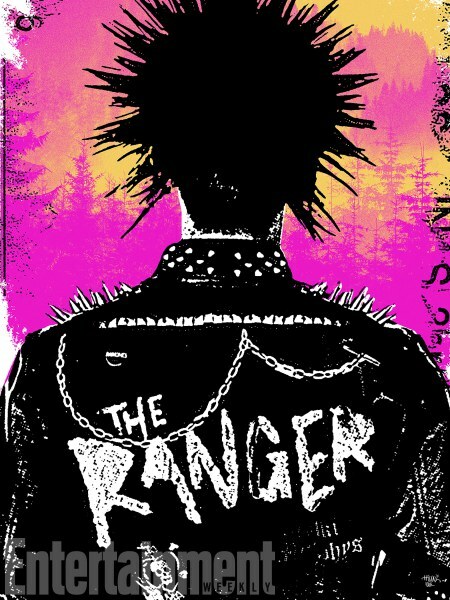 Frontières at Fantasia Fest has some promising projects coming through those doors, including GEP producer Jenn Wexler’s directorial debut, THE RANGER. 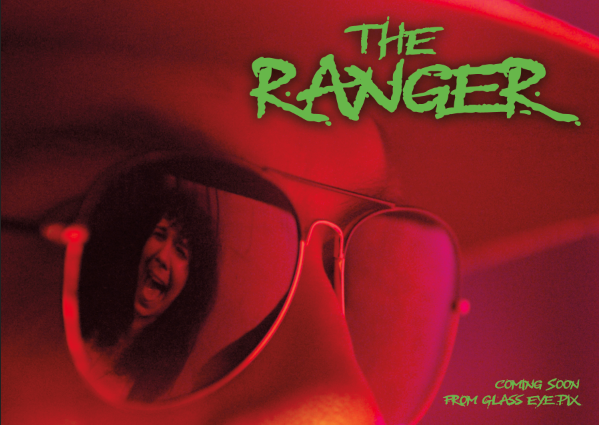 Glass Eye pal Mike Gingold talks THE RANGER in this Fantasia/Frontières exclusive! 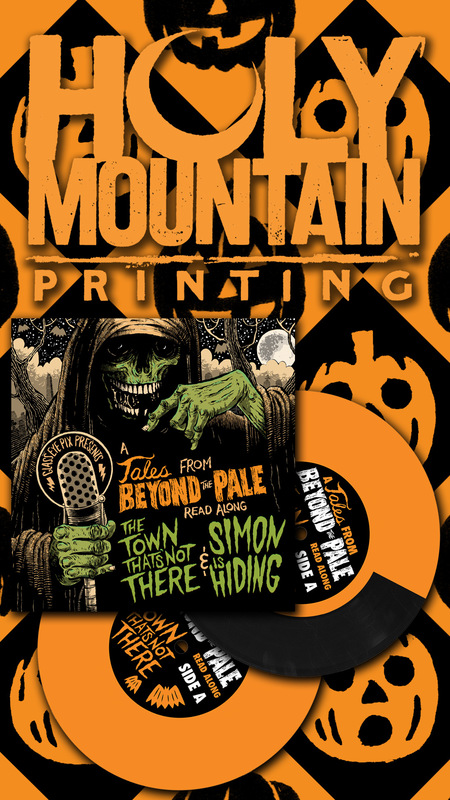 “Two hot TV projects, an environmental zombie and an unhinged park ranger were among highlights at the eighth edition of the horror market. Shudder Labs is here to kickstart your nightmares! Similar to the famed Sundance Labs that have helped foster the careers of such future A-list filmmakers as Quentin Tarantino and Cary Fukunaga, Shudder Labs — which held its inaugural edition earlier this month — invites a group of select filmmakers to attend a week-long retreat with established industry names to take their works-in-progress to the next level. The difference? 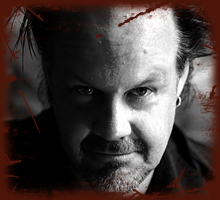 Shudder Labs focuses its mentorship efforts on filmmakers working in the horror genre, providing them with the guidance of such genre vets as writer/director Larry Fessenden (Wendigo, The Last Winter), Snowfort Pictures CEO Travis Stevens and Lindsay Peters, Industry Director of the genre-centric Fantasia Film Festival and Director of the Frontières International Co-Production Market. DARLING producer and GEP pal Jenn Wexler will be showcased at this year’s Frontières International Co-Production Market in Montreal for her directorial debut film The Ranger. 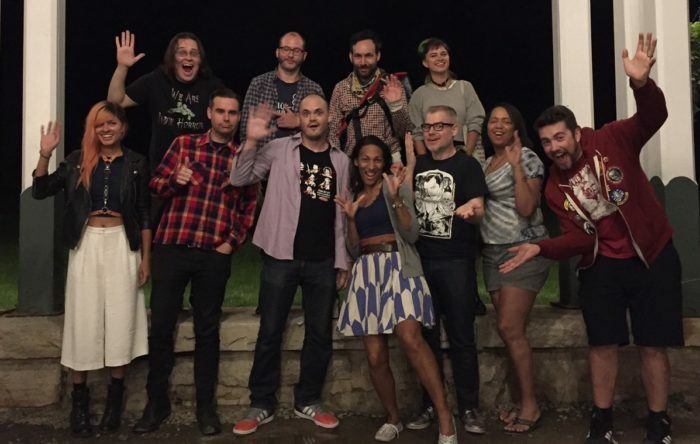 Introducing: the first-ever Shudder Labs Fellows! 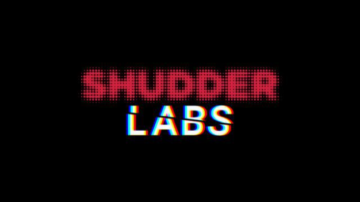 Back in February, we told you about Shudder Labs, a new program from the horror-specific streaming service—which is still quite new itself, having launched last summer—designed to help up-and-coming horror filmmakers launch their careers by introducing them to mentors with experience serving in the horror trenches. Since then, the Masters-In-Residence for the program have been announced—Habit director and ubiquitous indie-horror actor Larry Fessenden, The Boy writer Clay McLeod Chapman, Darling producer Jenn Wexler, SFX artists Josh and Sierra Russell, and more—but we’ve yet to hear about the lucky fellows themselves.